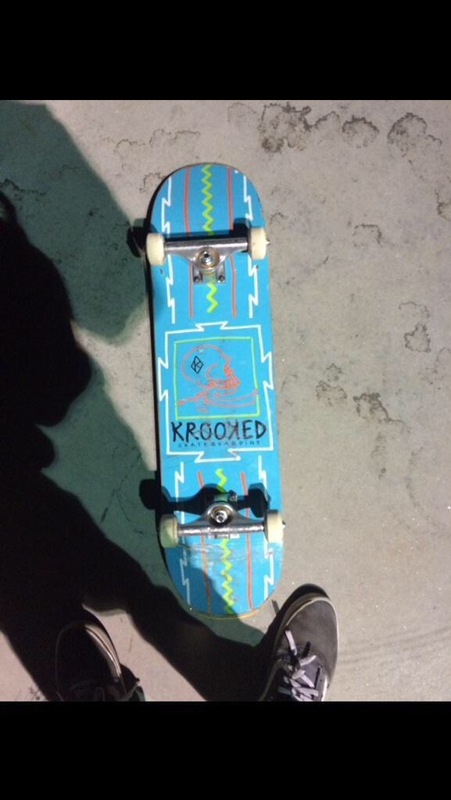 Have You Seen This Stolen Skateboard? #Sackville | Sack-Vegas!!!! Does you friend or kid suddenly own a skateboard that looks just like this? Chances are, it’s stolen. A Sackville resident recently had this ripped off from his vehicle by car hoppers. BAH! If anyone can help get this back to the owner, please shoot me a message. Dude just wants his board back!